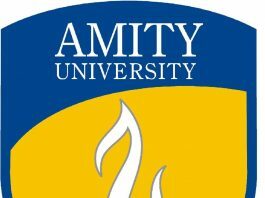 Firstly, Amity University is one of India's top private universities. 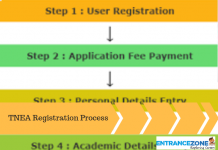 And, its campuses are at Noida, Lucknow, Jaipur, Gurgaon (Manesar), Gwalior, Mumbai, and Raipur. 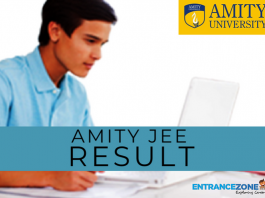 Also, every year, a lot of candidates appear for the Amity JEE Examination. And, it is a University Level Entrance Examination. 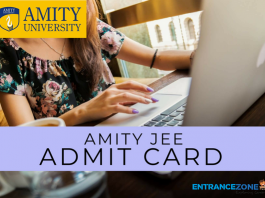 Further, Amity University conducts this examination on All-India Basis. 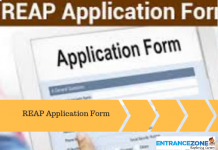 Through this examination, candidates can get admission in Four-Year Degree Courses in Engineering / Technology (B. Tech.). 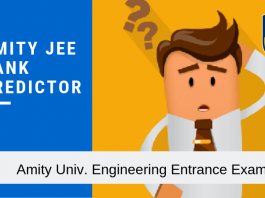 NIRF, MHRD ranked the campus of Amity University located at Noida among the top 100 engineering colleges in India. The Ministry of Human Resource Development has accepted National Institute Ranking Framework. 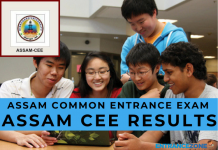 A huge crowd of applicants takes this renowned examination. 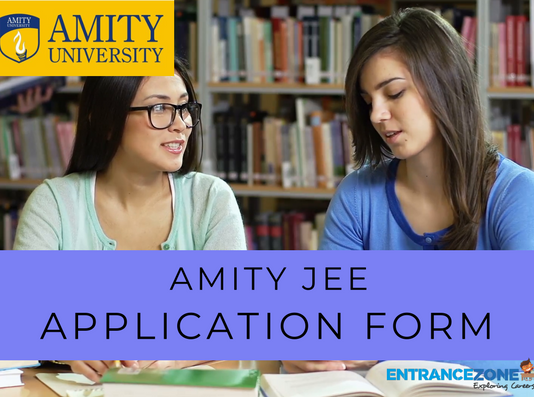 In the year 2017, Amity University extended the last date for submission of Online Application Form till July 2017. 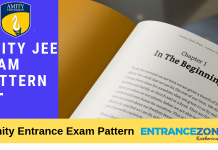 But, in the year 2018, the Amity JEE may be in the month of May 2018.